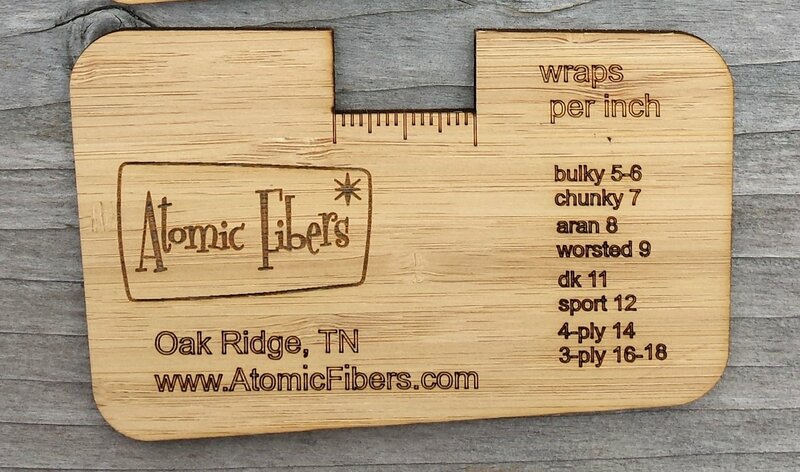 Atomic Fibers Wrap gauge. Measures 4 1/2" x 3". Great gift idea.